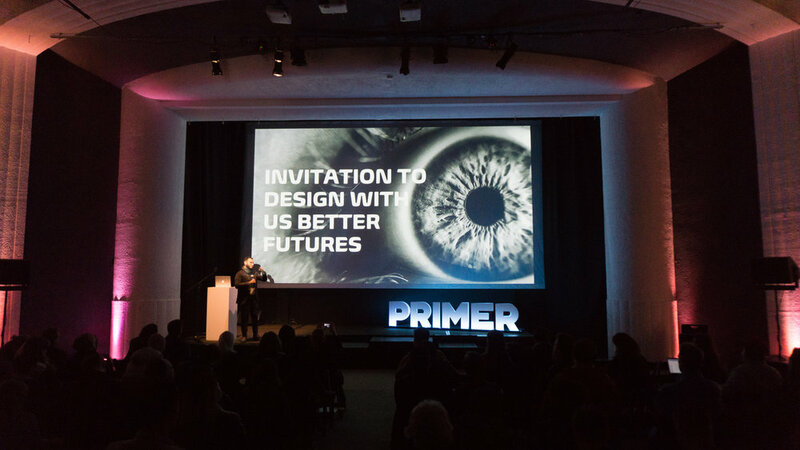 PRIMER was created to prepare you for the future and to equip you to help shape it. It is the annual conference (in the US and Europe) produced by the Design Futures Initiative, a 501c3 nonprofit based in San Francisco, CA and the annual gathering for the Speculative Futures community with 28 (and growing) chapters worldwide. Speculative Futures is an international meetup community that focuses on the work and practice in the fields of Speculative and Critical Design, Design Fiction, Futurism, and Strategic Foresight. Established in 2015 by Phil Balagtas, a designer and researcher, the group has already grown exponentially since its inception. Speculative Futures regularly hosts practitioners and educators from a variety of fields at monthly meetings, and delivers talks and workshops at conferences around the world.